Genre/Influences: Cold-wave. Background/Info: French-Swiss formation Factice Factory has accomplished their third full length. They self-released their previous and successful album “Nada”, which was also released. 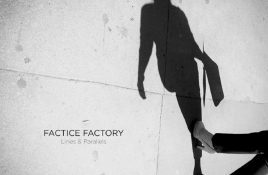 “Lines & Parallels” is a new vinyl edition of the 3rd album by Factice Factory, a French / Swiss post-punk band consisting of the trio. 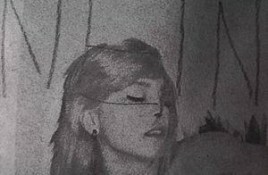 Genre/Influences: Minimal-electronics, wave-pop, cold-wave. 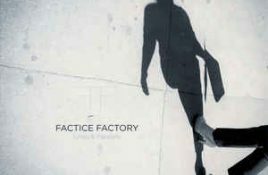 Background/Info: I honestly never heard of Factice Factory before this album, which is their second. Behind this French-Swiss formation is hiding.